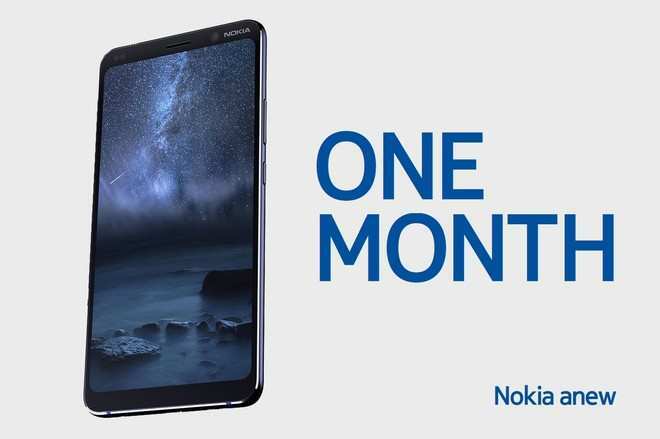 The Russian site Nokia Anew is right: Nokia 9 PureView will be presented in January. So the wait could finally be over, considering that the first rumors on this top of the HMD range started more than 12 months ago. At the moment there are no official confirmations, but it is evident that something is starting to move. 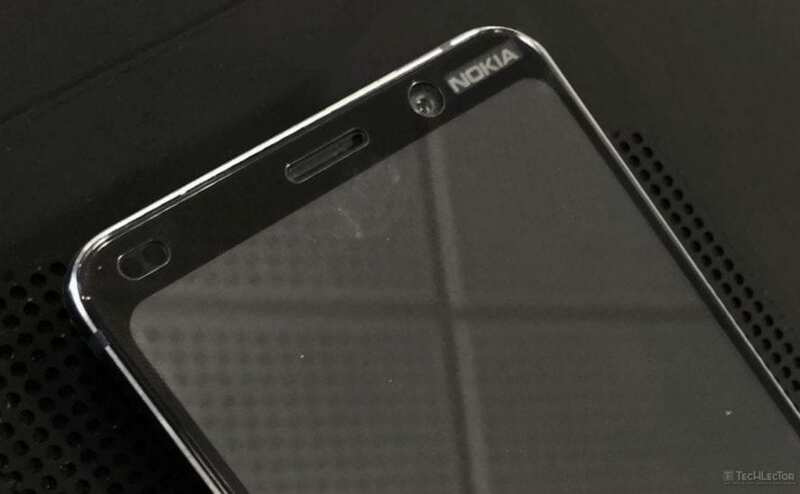 Nokia 9 PureView: will (probably) be the name by which the upcoming – hopefully – top of the range of HMD will be marketed, the focus of rumors for some time now and particularly expected by fans and professionals because of the rear Penta camera of which we have already been able to appreciate the design in the various renderings emerged on the net. Well, now the time has come to look at the smartphone in new images ( presumed such ) that portray it live, which allow us to steal some limited details, however (pity!) To the front alone. Nokia 9 PureView and this is already news. HMD would have opted for a superior frame with a classic design, although from what can be seen seems to have been reduced in thickness by hosting the front camera, the sensors, and the ear capsule. The device then presents a Nokia 9 PureView that recall the edges of the body. Too bad you can not even take a look at the back, called to accommodate 5 cameras with Zeiss optics. The manufacturer has been working on it for some time and, as confirmed by Britta Gerbracht of HMD Germany, in order to launch a solution of this kind on the market, it is not necessary to be in a hurry. We have already seen the arrangement of the 5 cams in different rumors, among which the one showing the renderings based on the CAD files used for the design and construction of cases. From here it appears that the holes are in all 7: 5 for the cameras, one for the LED flash and one – probably – for the sensor dedicated to laser autofocus. According to what has emerged, Nokia 9 should be characterized by the presence of a 5.9 “QHD 18: 9 display, a Qualcomm Snapdragon 845 SoC, up to 8GB of RAM, 128GB of internal memory, a 4150mAh battery and a compartment photographic set consisting of a front and 5 rear cam. You should not miss advanced features like Refocus, Retake and Dual Camera Zoom, with artificial intelligence to give support through the Snapdragon Neural Processing Engine. The smartphone shown in the images corresponds to what had been published online in September: in short, it could be a further confirmation of the design of this awaited device that, according to the Bluetooth SIG, could arrive on the market in three different versions. During these long months of rumor, Nokia 9 PureView has also received 3C certification in China and FCC in the United States. In short, now only his presentation is missing, expected at the MWC in Barcelona or even earlier.